Looking to make a bold and unique design statement in your home? 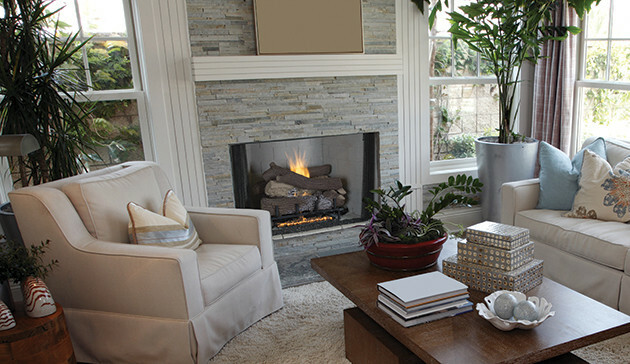 Consider installing a stack stone fireplace. When it comes to designing your stack stone fireplace, the sky is the limit. Light yellows, rusty reds, and soft browns are just a few of the wide range of colors stack stone comes in. Stack stone is also very durable and can last for decades to come. Your friends and family will marvel at the beauty of your fireplace and assume you spent a fortune. But stacked stone is actually very affordable. 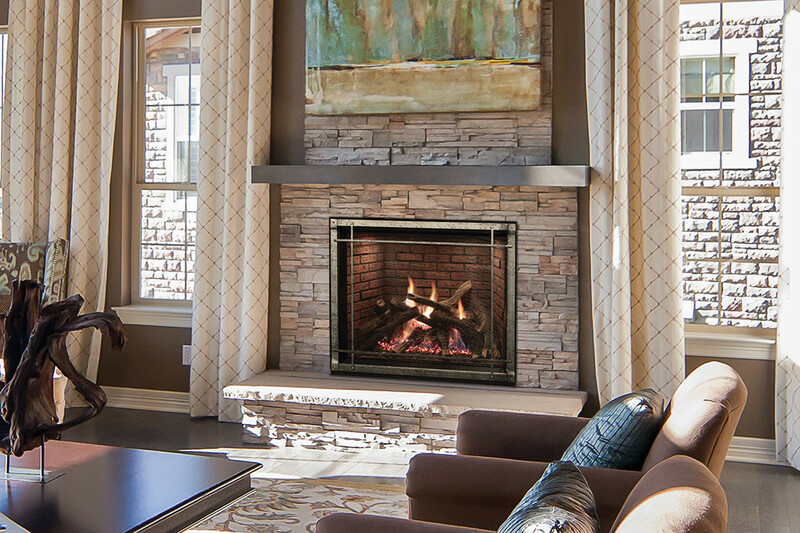 Another advantage of a stacked stone fireplace is that it retains the heat it gives off. They also heat your home very efficiently. They also require virtually no maintenance. A simple dusting or wiping down occasionally, will keep your fireplace looking like new. The cost of installation is also considerably less than other types of fireplaces. Take all these things in to account, and most everyone can agree that a stack stone fireplace will add value, warmth and personality to your home.